Most households in Ontario love their microwaves. These appliances are kids’ favorite ones and a pure convenience to the parents. 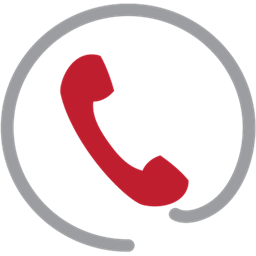 When it comes to their problems, you can trust that the professionals at our Appliance Repair in Bolton, ON, can handle them in timely fashion. It will just take us a little while to get to your house. Since we are a local company, we try to help our Bolton customers as soon as possible, and often offer same day microwave service. You can rely on our services whatever your needs are. We troubleshoot the microwave issues, draw our conclusions, inform you about our quotes and explain our repair process, so that you will know what we’ll do. Most certainly, all these things just last for a few minutes and our technicians get to work right away. 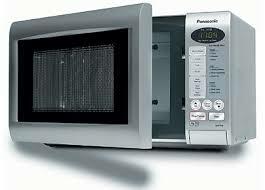 If you are currently looking for local experts, who offer fast residential microwave repair in Bolton, call us. Our professionals can service all types of microwaves. Do you have a countertop microwave? Is it a built-in one? It’s all the same to us. It doesn’t matter which manufacturer made it and what the extent of the damage is. All we care about is to get to your house in a timely manner and manage to do that by being well-organized. Our company’s technicians have been offering professional microwave oven repair for long, are trained to fix the most sophisticated microwaves found on the market in Ontario, and never travel without their tools. Most tasks are completed in the first visit to your home. We fix common problems, like the microwave not heating well or having button issues, but we also engage in more demanding repairs, like fixing a microwave that doesn’t have consistent temperatures. Our clients can rely on us to find what’s wrong with their kitchen appliance. 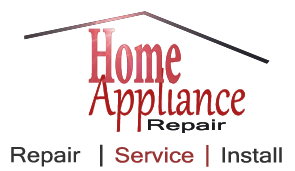 We check every part, replace the burned components, and fix the appliance to your standards. Call us to make a microwave repair appointment today!